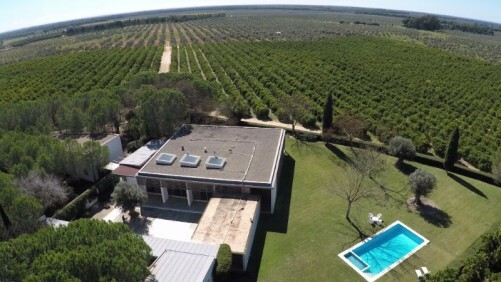 Country property for sale on 72 hectares of land set amongst the pine forests near the famous Doñana Natural Park just 25 mins drive from the centre of Seville and 45 mins from the famous Matalascañas beach on the Huelva coast. The flat terrain populated by mature pines, olive and orange trees as far as the eye can see. It offers a great deal of privacy and tranquillity and would suit those of a creative disposition, as is the case with the current owner who invested a great deal of time in finding the perfect setting for his creative activities. 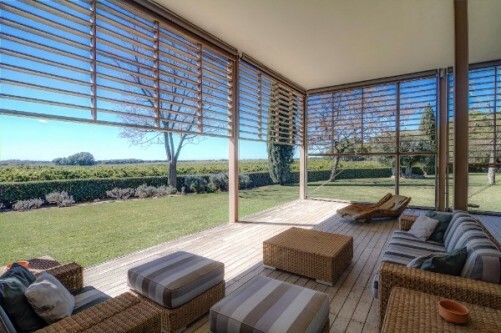 The property would also be perfect for keeping horses, as it is close to the Doñana National Park borders with spectacular equestrian trails running in every direction. Although there are currently no equestrian facilities on the property, it would be very easy to install them. 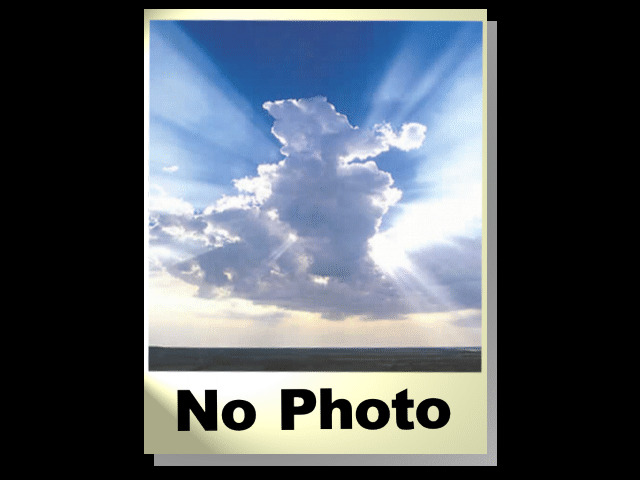 The property is in an immaculate condition and was built in 1999 by the current owner to an exceptionally high contemporary standard indeed using premium grade mixed materials, including concrete, teak wood, iron and exterior slate flooring. 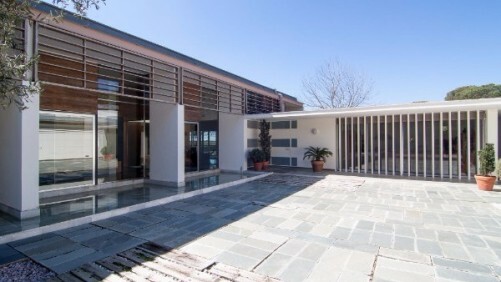 The house is built around a central courtyard at the heart of which stands an ancient olive tree. The accommodation consists of a 4-bedroom main house plus 2 separate 2-bedroom guest/staff houses set apart from the main house. Grand feature windows throughout the main house have the effect of blending the surrounding natural environment with its interior whilst blessing it with great natural light. The living areas include a bright and spacious lounge overlooking the garden and pool with access out to a broad L-shaped terrace with fantastic views across the olive, orange and pine trees on the horizon. There´s also a large fully-equipped family kitchen, 4 bedrooms with en suite bathrooms, a TV room, a library/study and a quite spectacular acoustically perfect music room/home cinema built and equipped to professional audiophile standard. There´s also a sizeable professional photographer´s studio and processing room, plus various storage spaces and a laundry. The 2 guest/staff houses are situated in the extended grounds of the property. All the buildings are served by a mains water supply, plus there´s 4 water well for irrigating the garden and the agricultural land around the property. The sewage is handled by a septic tank and the electricity supply comes courtesy of the property´s own transformer. Thanks to its close proximity to the coast, 30kms straight to the sea, each afternoon the property is enveloped in a cooling sea breeze, which is most welcome in the long hot summer months.